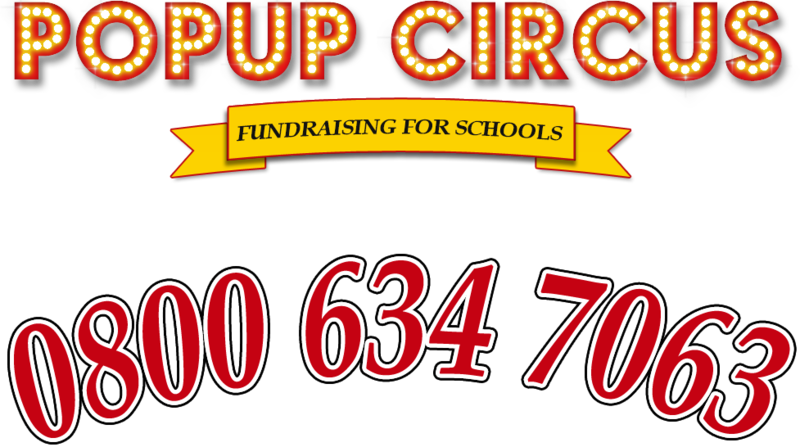 Popup circus offers shows, circus skills workshops and assemblies. A company of 3 professional performers who will present a fun 45 min circus show featuring, juggling, magic, hula hoops, plate spinning, clowning and more. so it’s on with the show!! Raise upwards of £2500 + in 1 day! Pay the balance after the event!